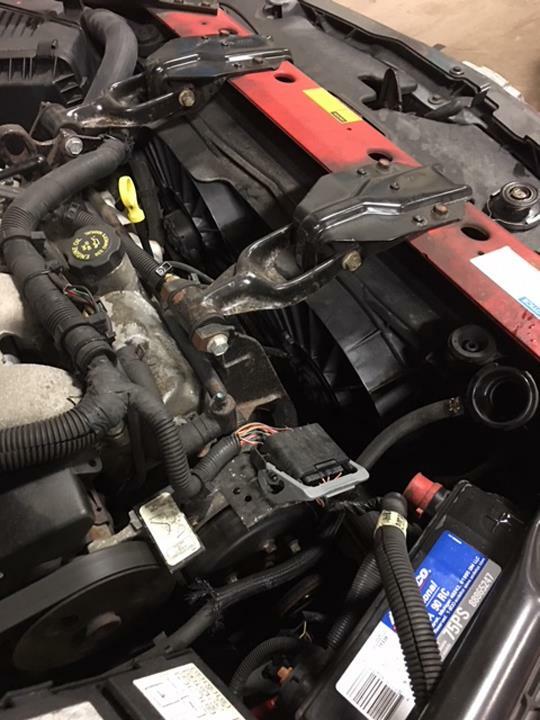 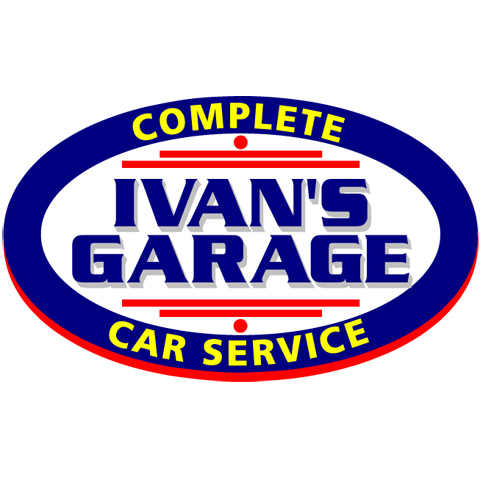 Ivan's Auto Garage & Complete Car Care, in Tinley Park, IL, is the area's leading auto repair and service center serving Tinley Park, Orland Park, Orland Hills, Mokena and surrounding areas since 2003. 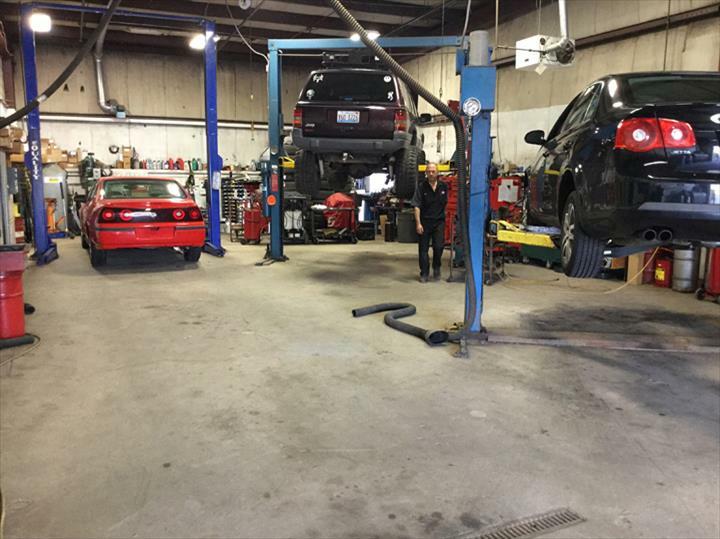 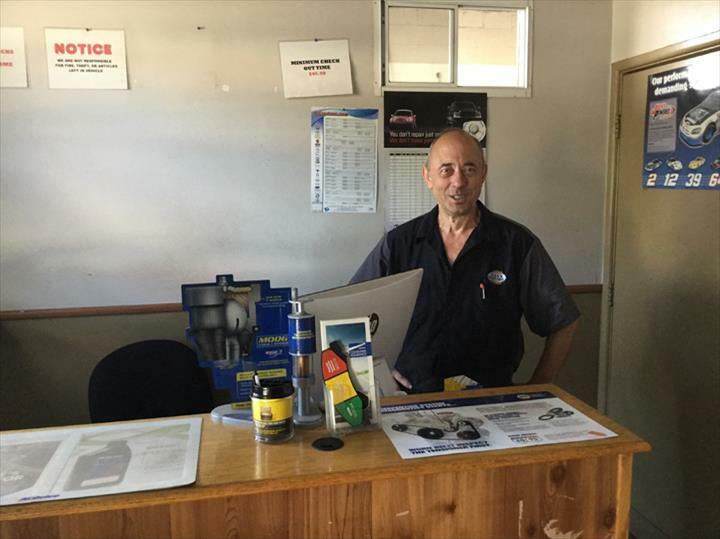 We offer auto repair, brakes, front end work, suspension work, heating and air conditioning, emissions repair, engine work, tune ups, oil changes and much more. 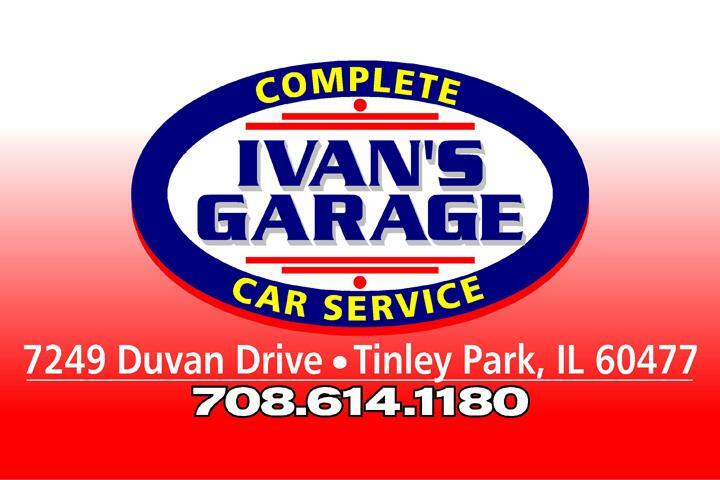 For all your auto repair and service needs, contact Ivan's Auto Garage & Complete Car Care in Tinley Park. 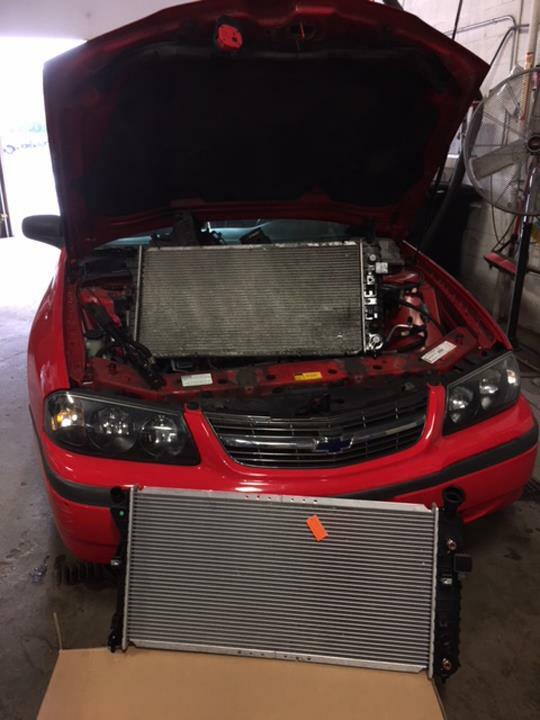 Established in 2003. 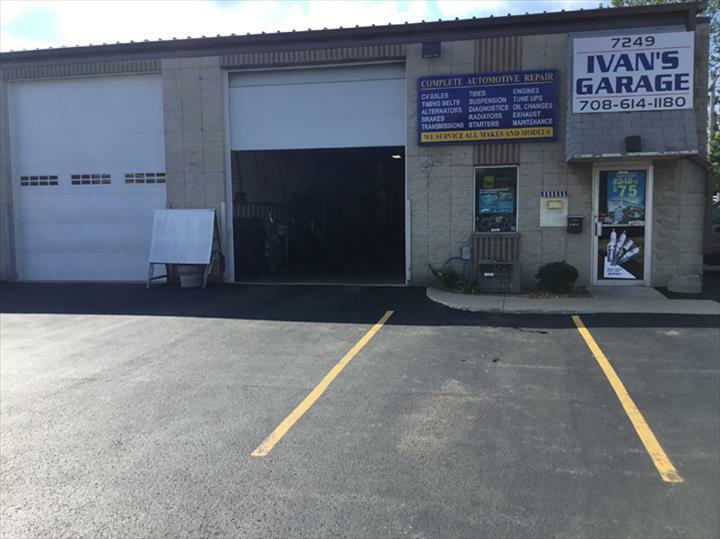 Ivan's Auto Garage & Complete Car Care is proud to serve our local area which includes Tinley Park, Orland Park, Orland Hills, Mokena, and Frankfort. 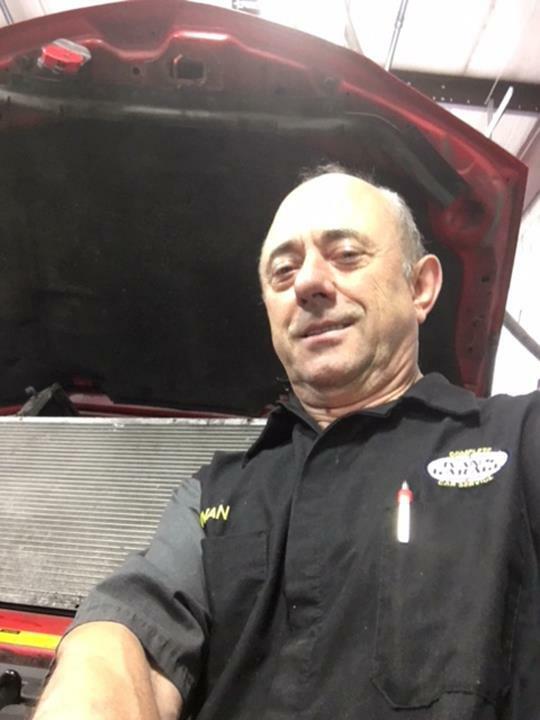 We specialize in Family Owned and Operated Business, Work Performed by Owner, and All Work Guaranteed since 2003.